A collection of goodies that you can print or order for your kids so that they may be reminded on a day to day basis that God is GOOD! 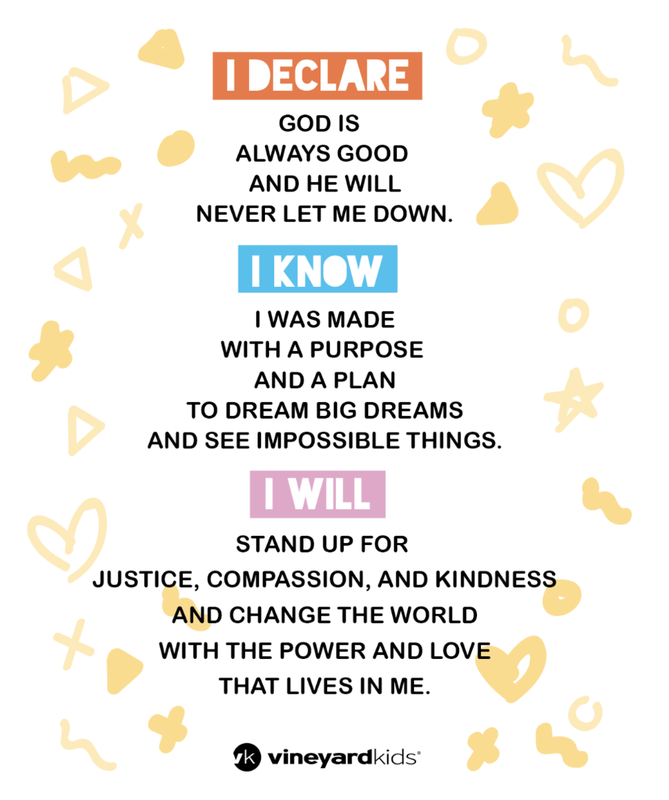 Print and cut these declarations for your kids to keep in their binders and notebooks as a reminder that God is GOOD. Recommended to print on 8.5x11in card stock. Print out these cute stickers for kids to put on their notebooks or hand out to friends! 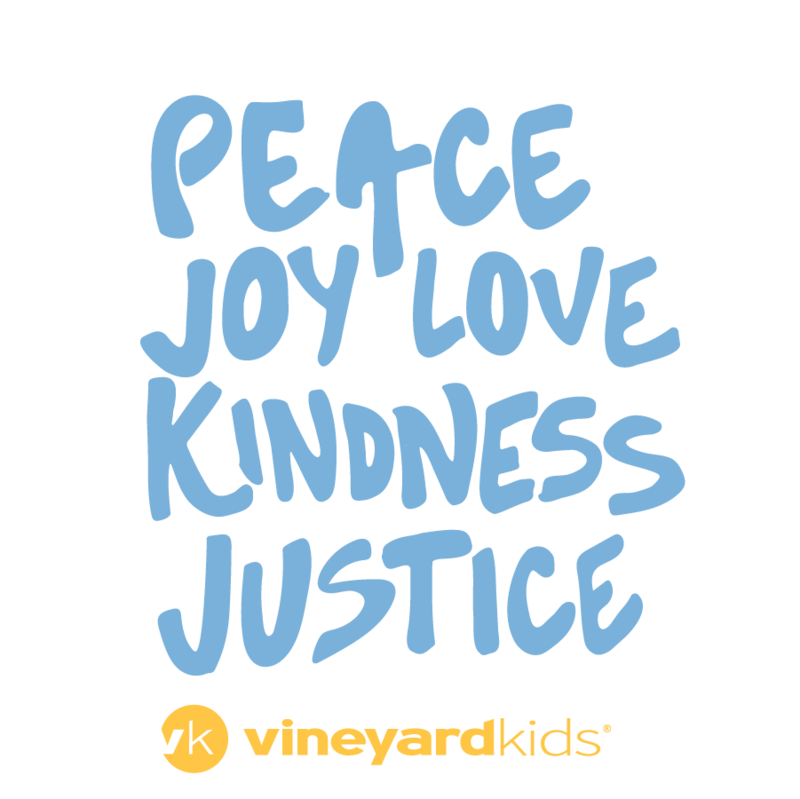 Vineyard kids pencils and bracelets may be ordered in bulk in any color! 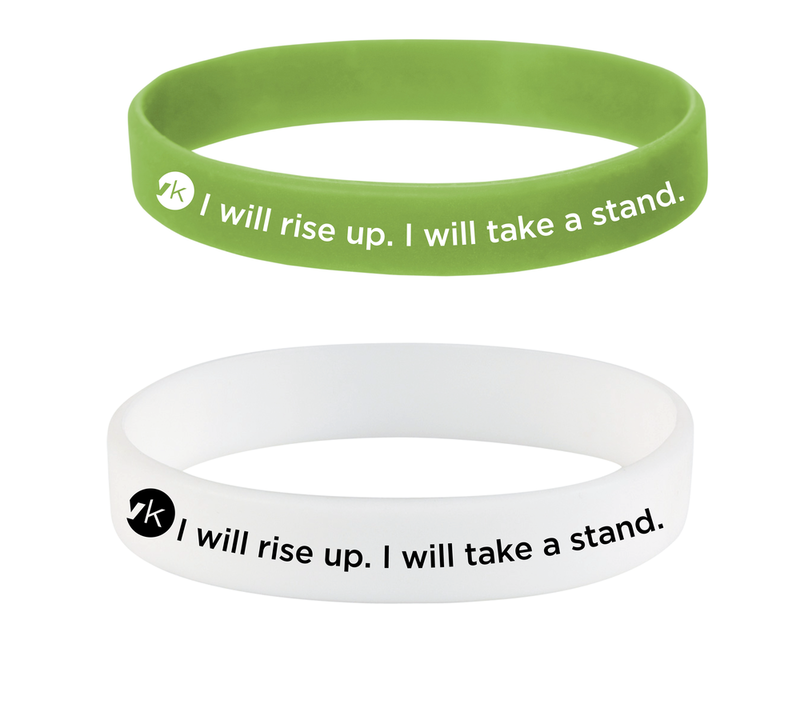 Download the graphic, "Vk- I will rise up. I will take a stand." to upload artwork when ordering merchandise.